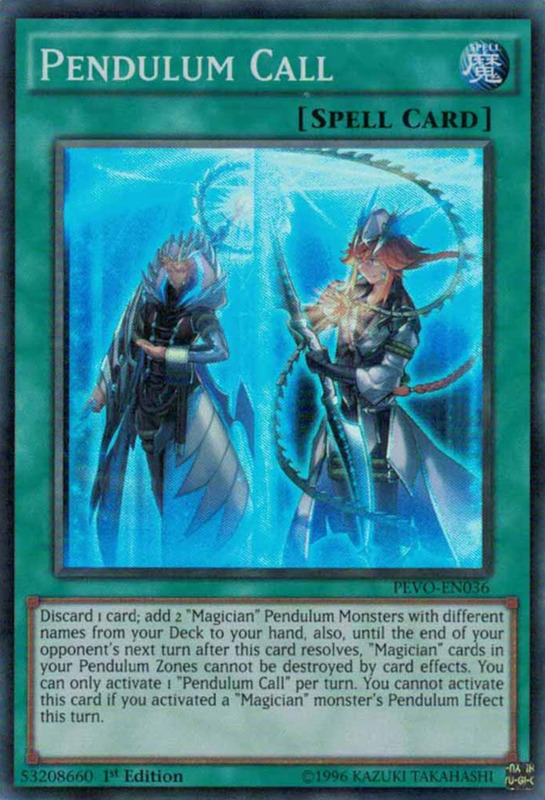 What Is the Master of Pendulum Structure Deck? 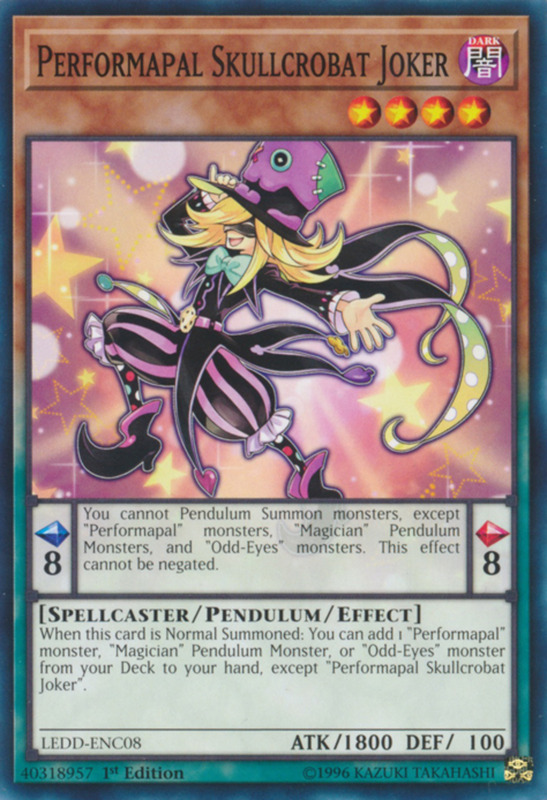 Konami's "Master of Pendulum" set offers a premade deck emphasizing the pendulum Magician and Odd-Eyes archetypes with a few Performapals thrown in, similar to Yuya's arsenal in the Arc-V anime. 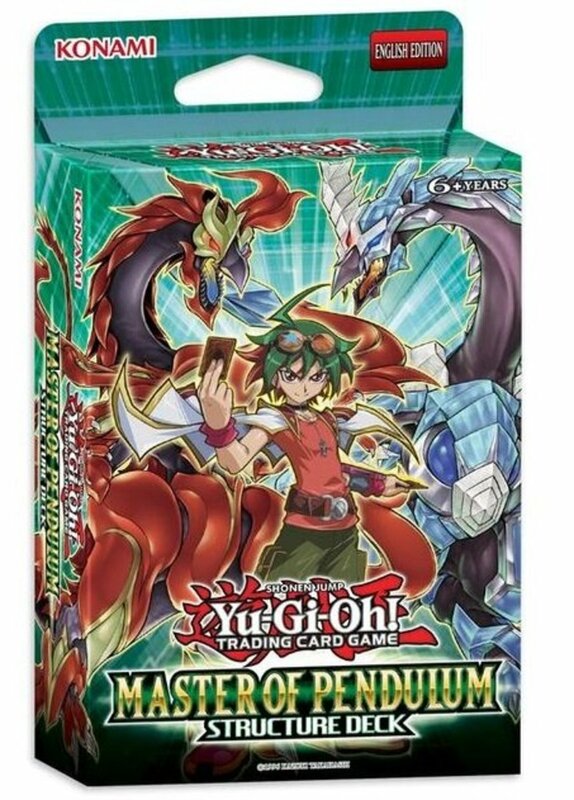 Compared to Yuya's official starter deck, Master of Pendulum focuses less on Performapals and more on Magicians and extra deck summons. So, what will you find included, and do the cards mesh well together? 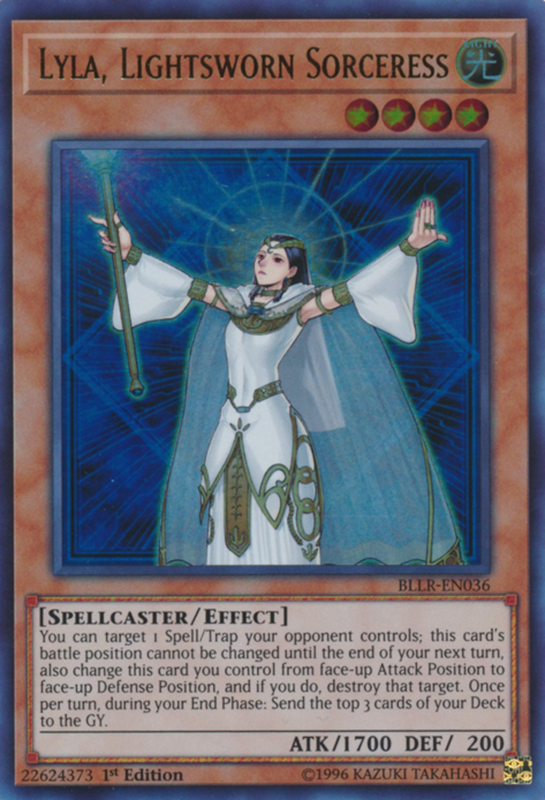 Here's everything you need to know about the Master of Pendulum Yu-Gi-Oh structure deck! The set contains a full main deck of 40 cards plus a partial extra deck of three (you can add up to 12 more), a double-sided playing mat, and a quick reference sheet to help newcomers learn the game. 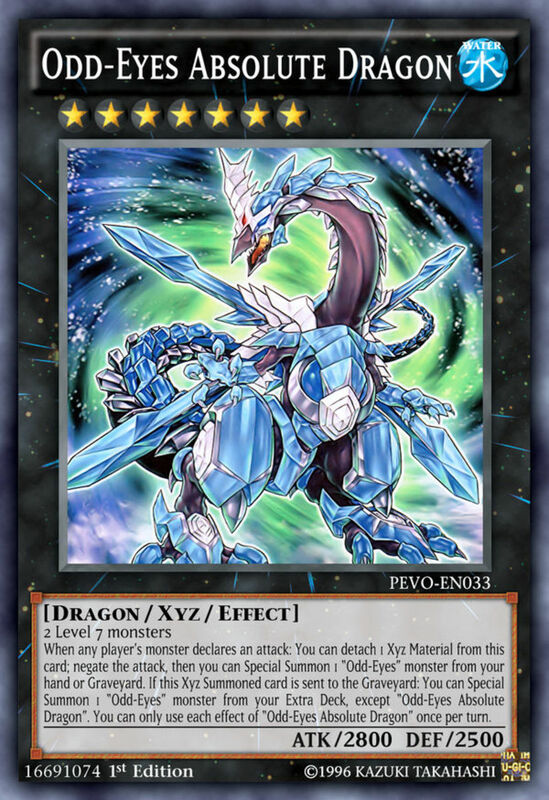 With a fusion, synchro, and xyz monster, it carries a nice variety of extra deck cards, and its main deck units are some of the best you'll find in any starter pack. 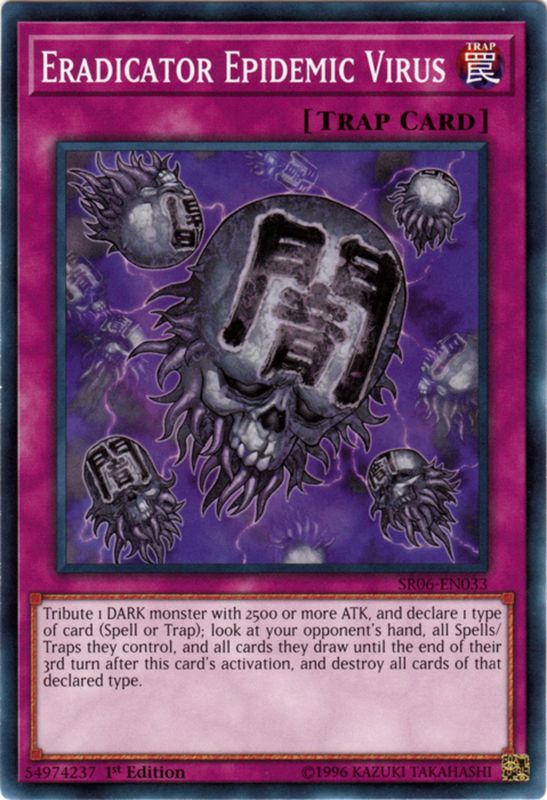 That said, quality comes at a price, as the deck runs around $30, more than most of its kind but not outrageous considering the power of the cards contained within. So, is this set worth its price? 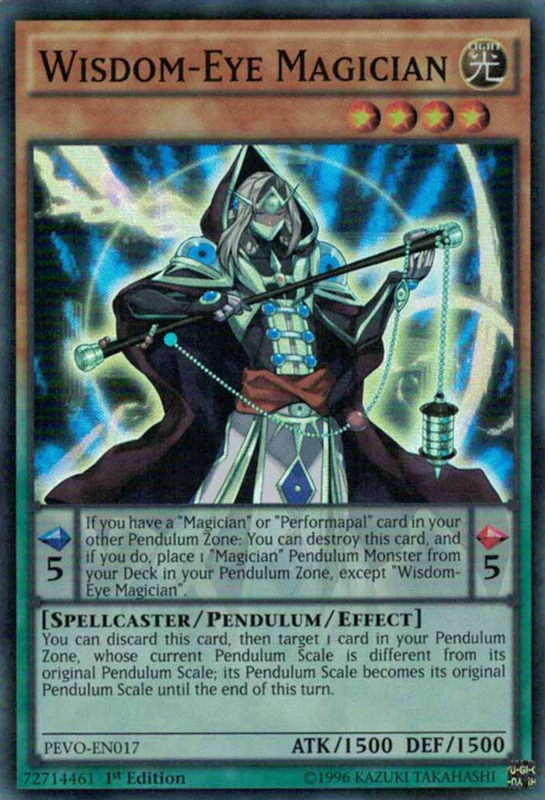 Find out as we examine each card in Master of Pendulum! 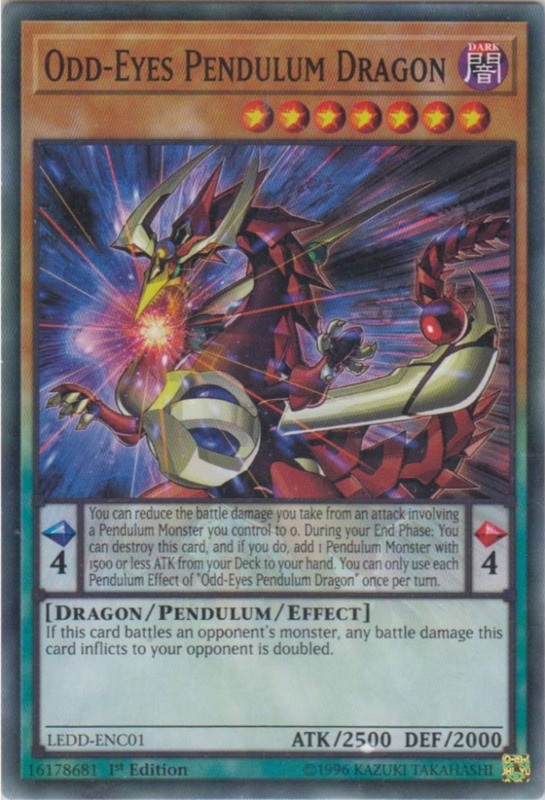 You'll see some of the best pendulum Magicians in this set; Wisdom-Eye destroys himself to search another scale from your deck, Oafdragon can recover pendulum monsters from the graveyard (useful for recycling xyz materials), and Dragonpit Magician has great DEF and works well with xyz monster "Ebon Illusion Magician" (not included). 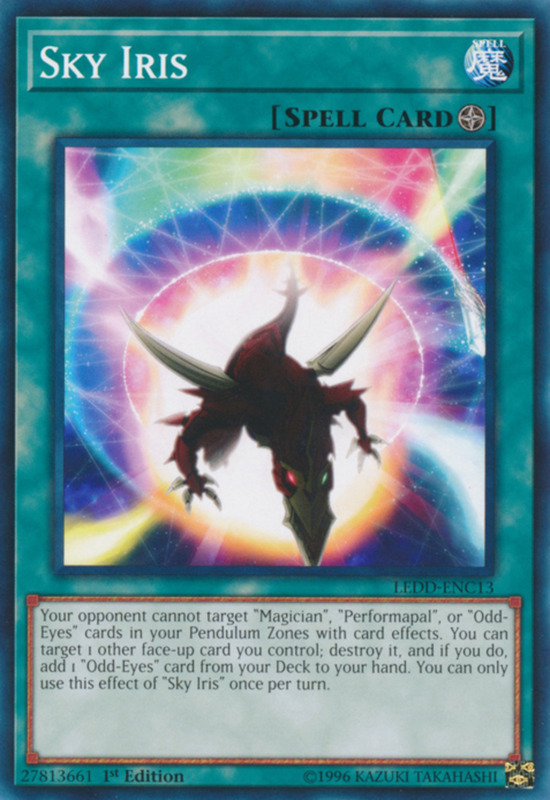 Odd-Eyes is a staple for most pendulum decks due to his doubled battle damage and scale search, and the Lightsworn archetype lends Lyla for some appreciated spell/trap removal. Skullcrobat Joker offers another excellent search, but be sure to check his ban status before using him. My biggest complaints are the lackluster tuners, which should be swapped with superior forces like "Glow-Up Bulb". 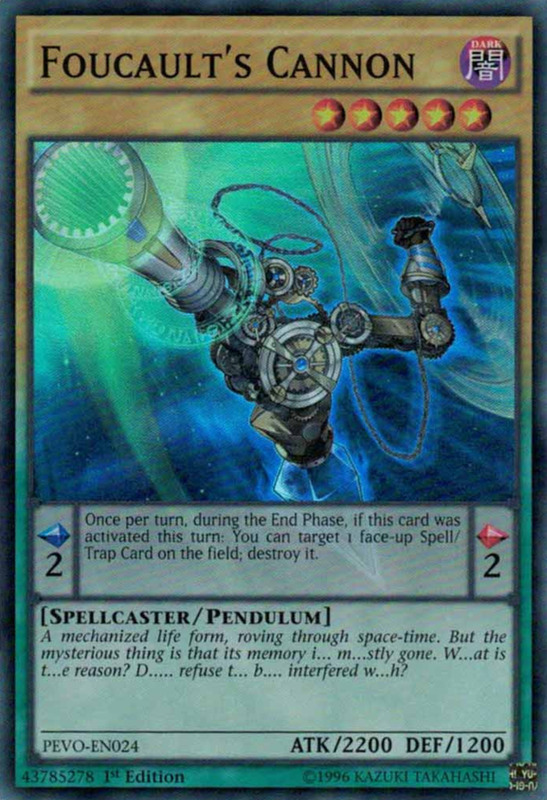 And don't overlook cards like Timegazer and Stargazer, who remain competitive thanks to supports "Chronograph Sorcerer" and "Astrograph Sorcerer" (not included). 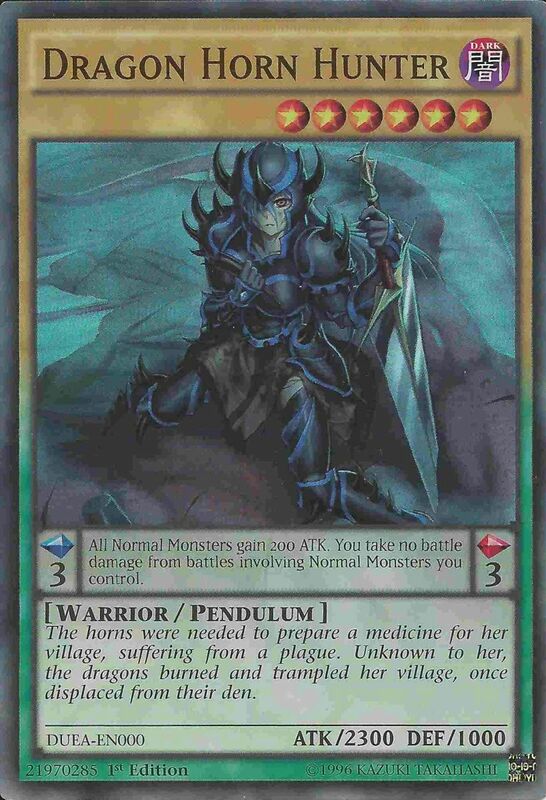 Additionally, Chaos Hunter defends your cards from banishment, a useful shield against Chaos decks. 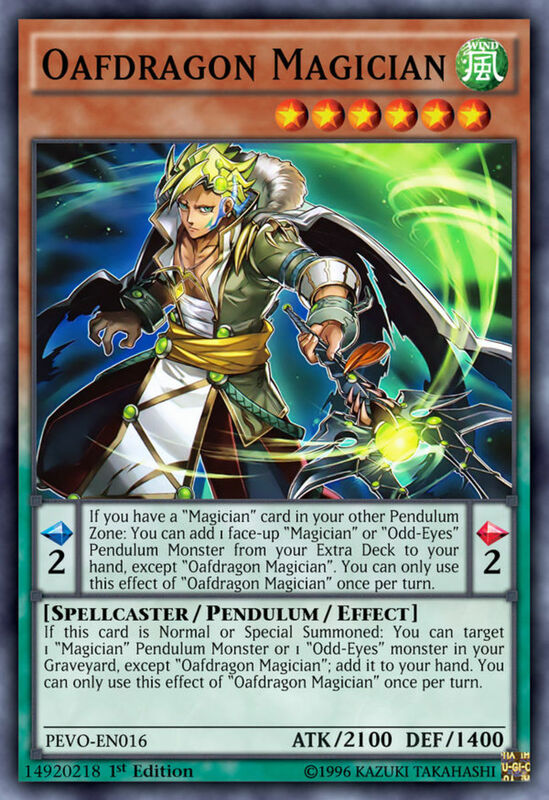 Like many starter decks, Master of Pendulum offers three extra deck cards, and they're pretty good, though a lack of link monsters means you'll need to add some for additional extra deck zones. 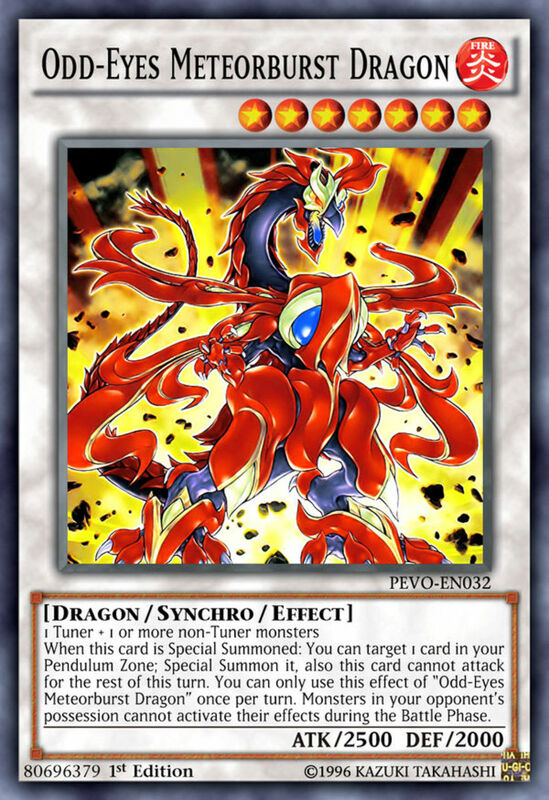 Synchro monster Meteorburst accepts any tuner/non-tuner combination and prevents opposing monsters from using effects during the battle phase. 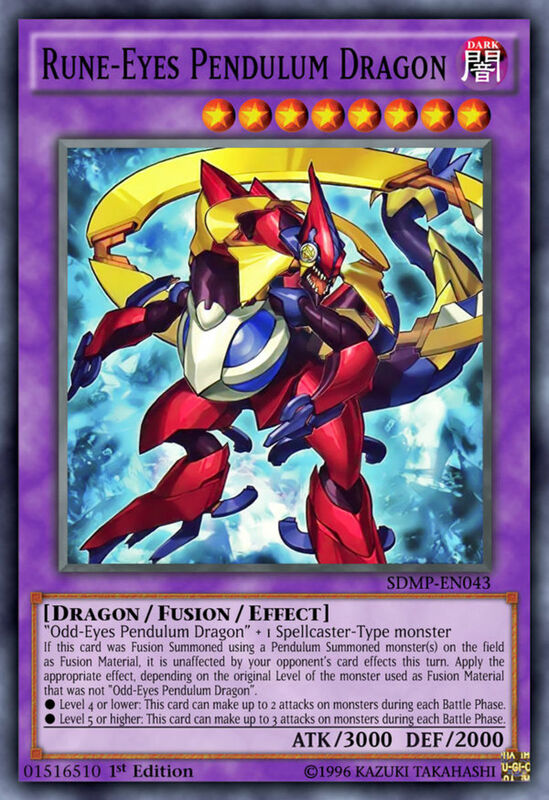 Xyz unit Absolute Dragon can negate attacks and field other Odd-Eyes cards, and fusion monster Rune-Eyes has great ATK, can make multiple attacks each turn, and is temporarily immune to effects if cast using a fielded pendulum monster as material. 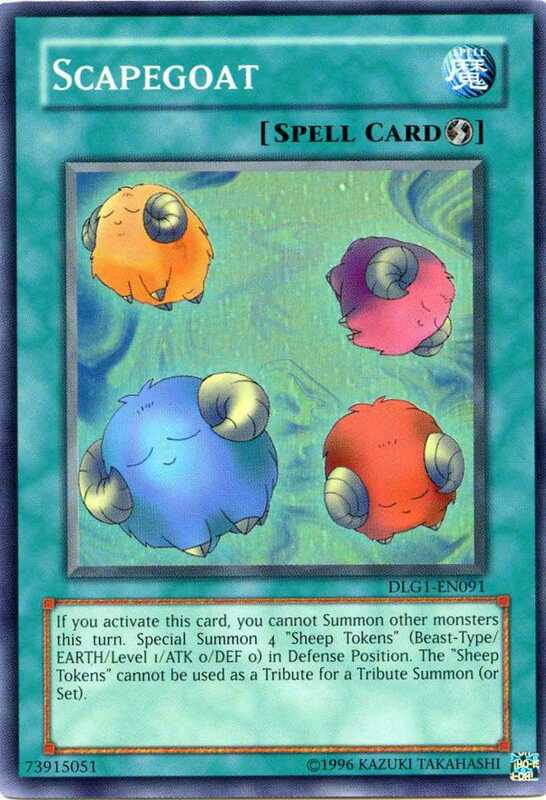 All useful cards that work well with the deck's theme. 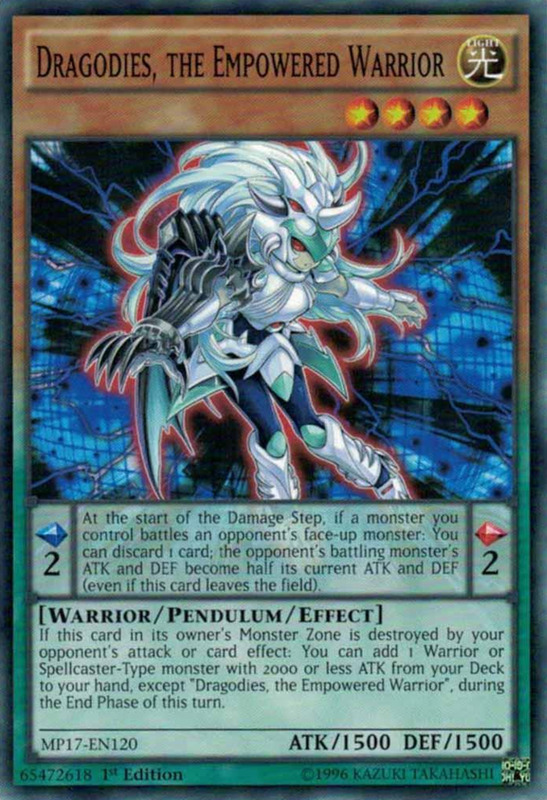 Sky Iris is one of my favorite field spells, protecting pendulum scales of three arcehtypes from being targeted and letting you destroy cards to search out Odd-Eyes members. 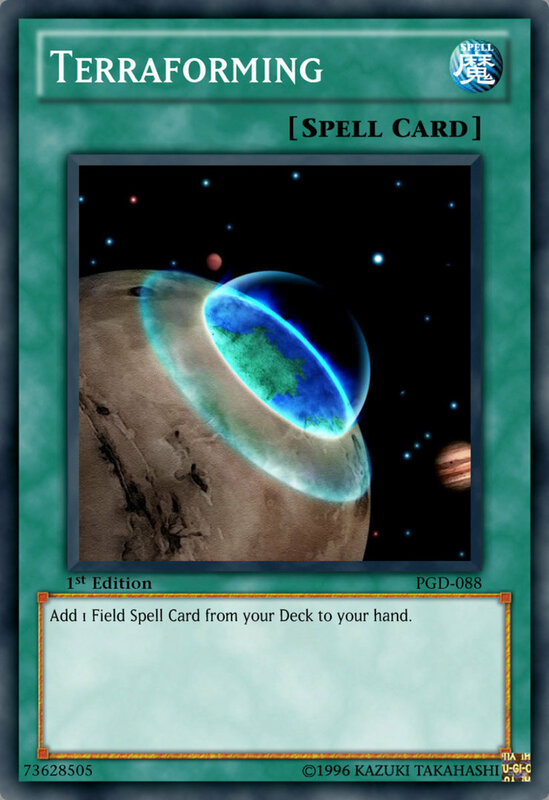 You can quickly search it out with Terraforming, while Summoner's Art finds high-level normal monsters (like Dragonpit Magician). 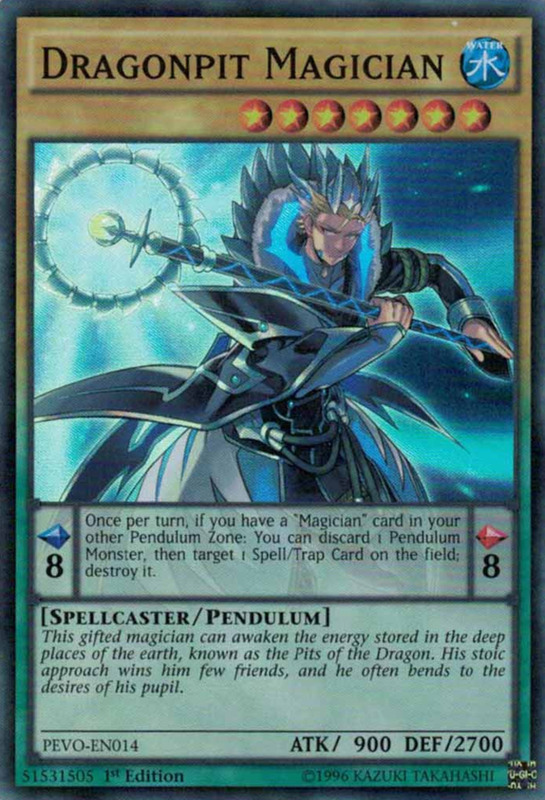 Scapegoat is a classic instant-speed spell that summons four monster tokens to absorb hits or be used as link material, and Pendulum Call is another excellent search, discarding a card to pull two different Magicians from your deck. 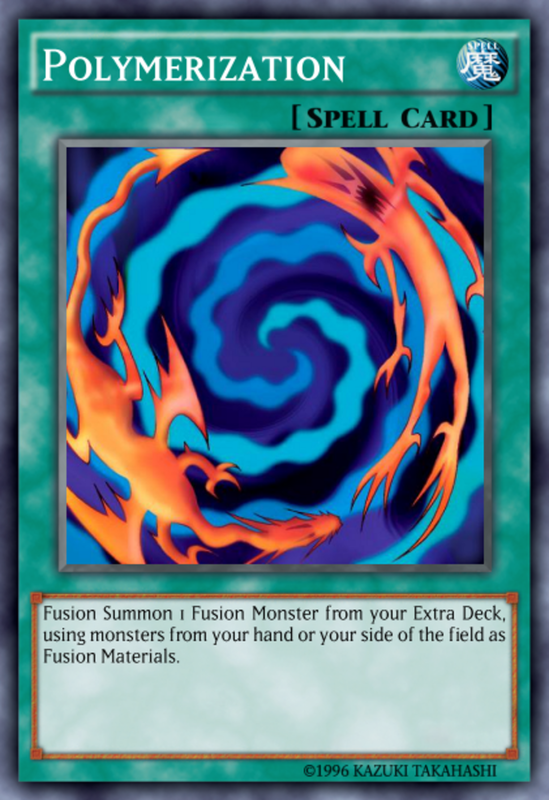 Finally, there's the classic Polymerization fusion spell, still useful thanks to numerous supports. Gotta say, these are some of the best traps you'll find in a structure deck, and their lower ratio more closely resembles competitive decklists than other starter packs. 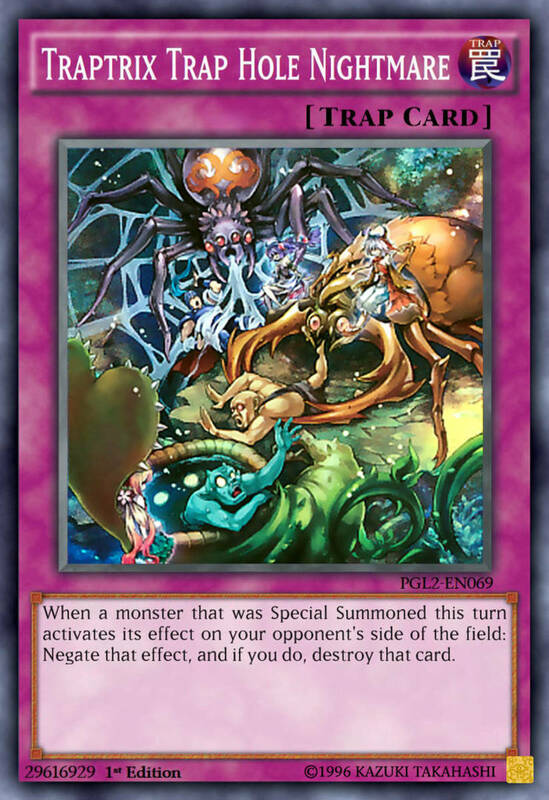 Epidemic Virus (one of the powerful "Virus Control" traps) lets you tribute Odd-Eyes or other powerful dark monsters to destroy all your opponent's spells or traps in the field, hand, and for their next few draws! 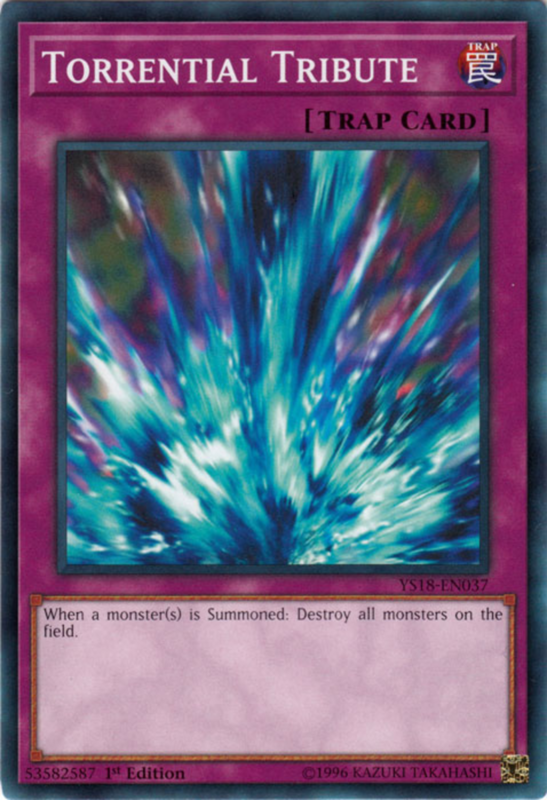 Classic Torrential Tribute destroys all monsters when one arrives, while Traptrix both negates and destroys a monster's effect, a great way to prevent entrance abilities (which normally still resolve even if the monster is immediately defeated). And even the non-bolded cards really aren't that bad—color me impressed. 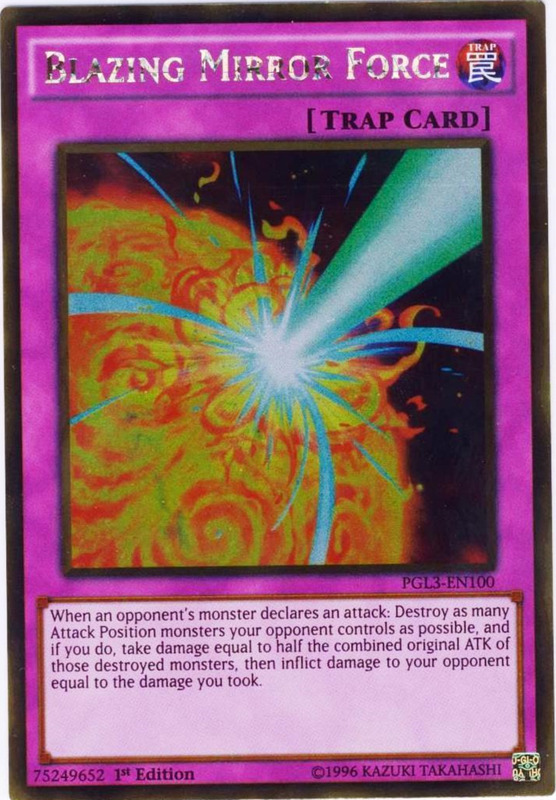 Have you ever purchased a Yu-Gi-Oh structure deck? 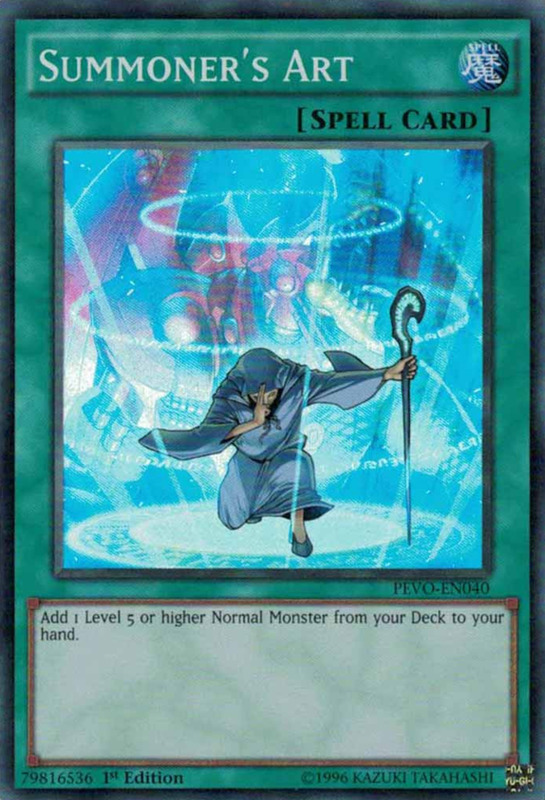 Master of Pendulum is one of the best Yu-Gi-Oh structure decks ever made, but you're shelling out a pretty penny for this quality build. 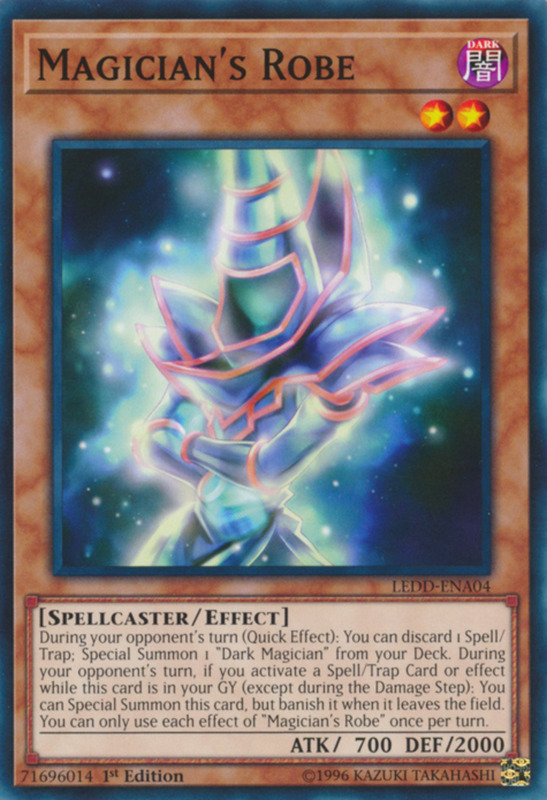 Less than if you bought all the cards individually, but be sure you want to try a Magician deck before investing and remember to add link monsters to your extra deck. Or, you could keep it boxed and hope to resell it down the road when it's even rarer; either way, it's a quality theme with numerous supports available. 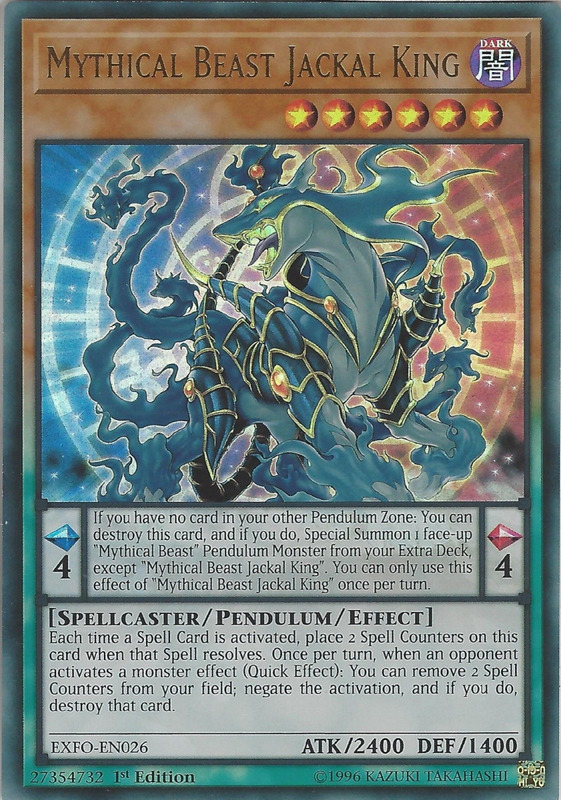 But for now, as we eagerly await Konami's next starter set, share your experiences with Master of Pendulum and I'll see you at our next Yu-Gi-Oh review!